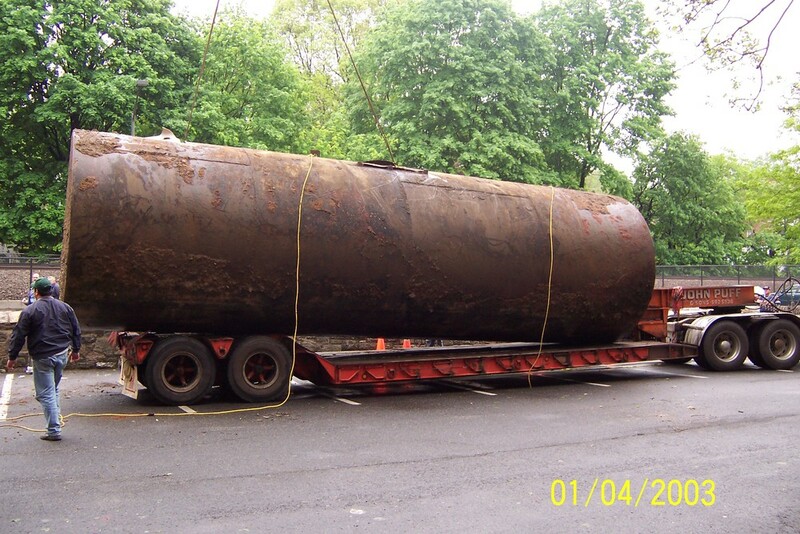 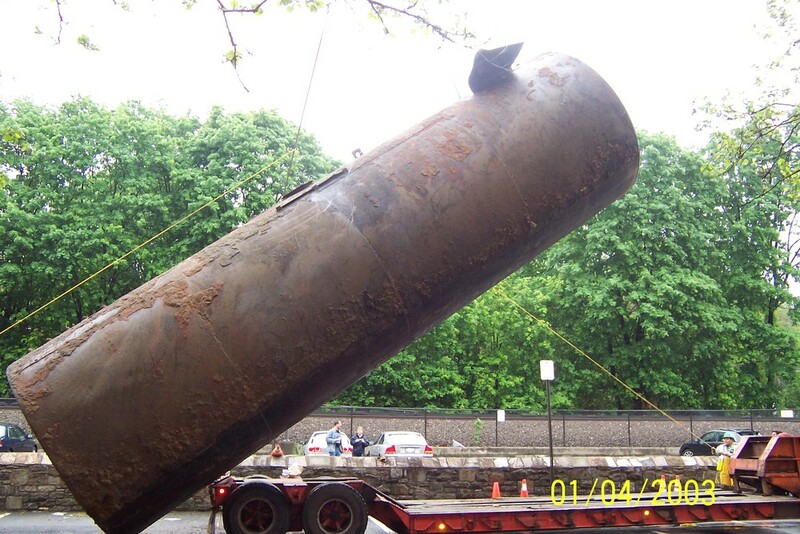 Northeast Environmental can help you with your oil tank or subsurface investigation needs. 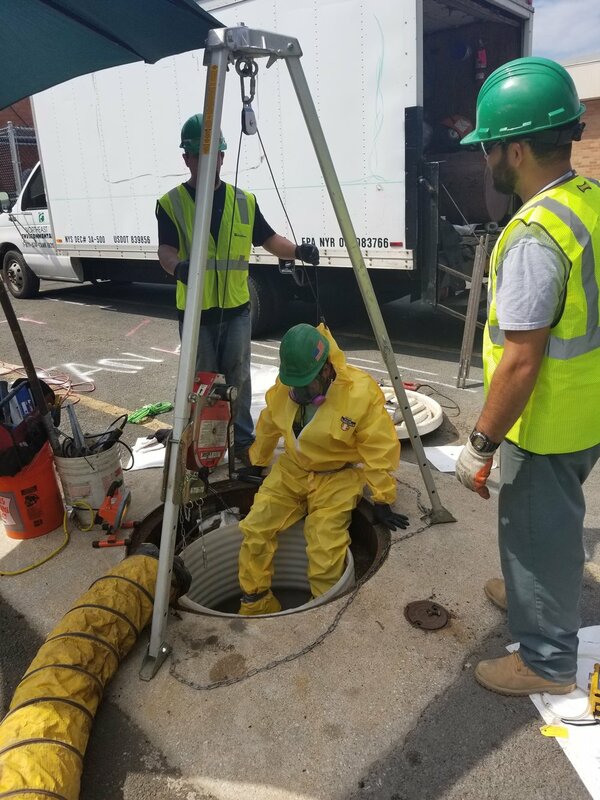 From multi-family homes to office buildings and gas stations, Northeast Environmental can assist you with direction on the most cost efficient course of action. 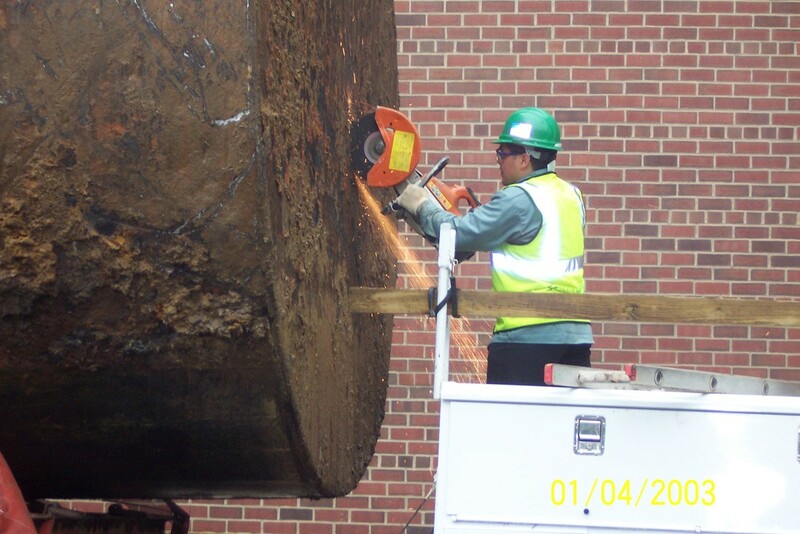 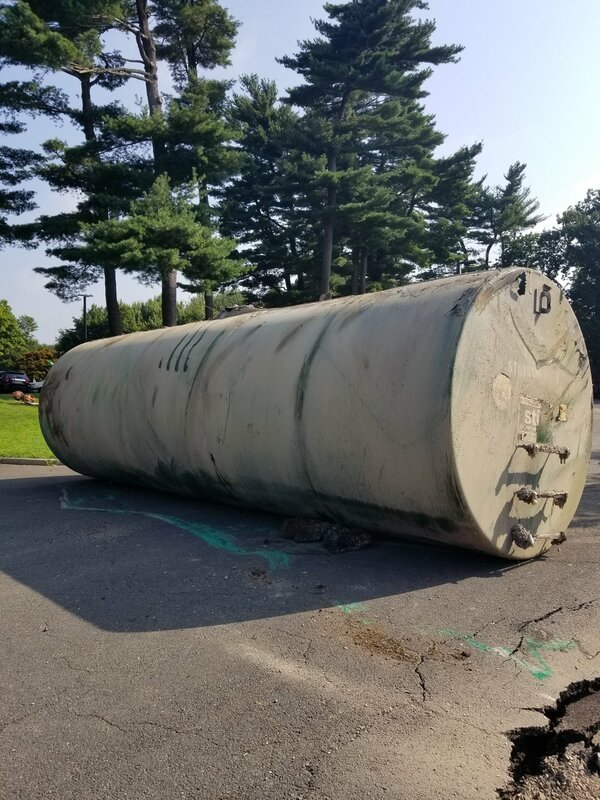 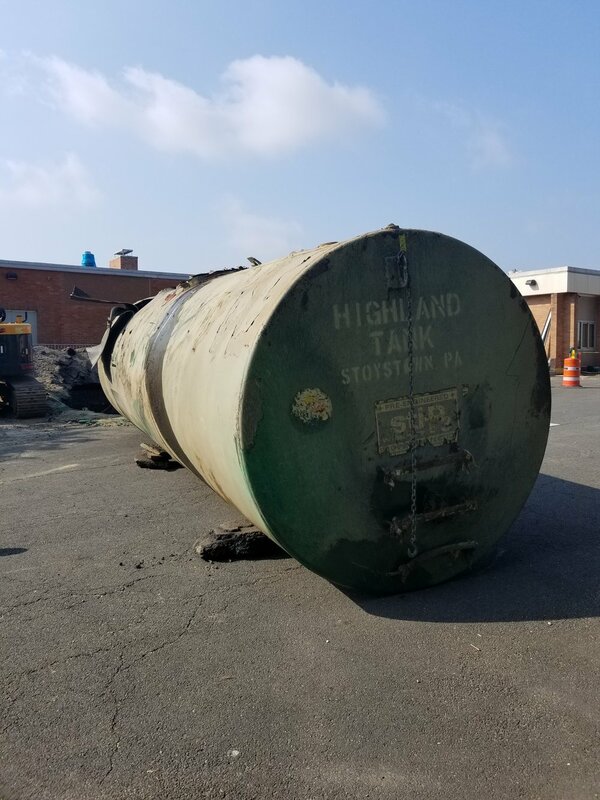 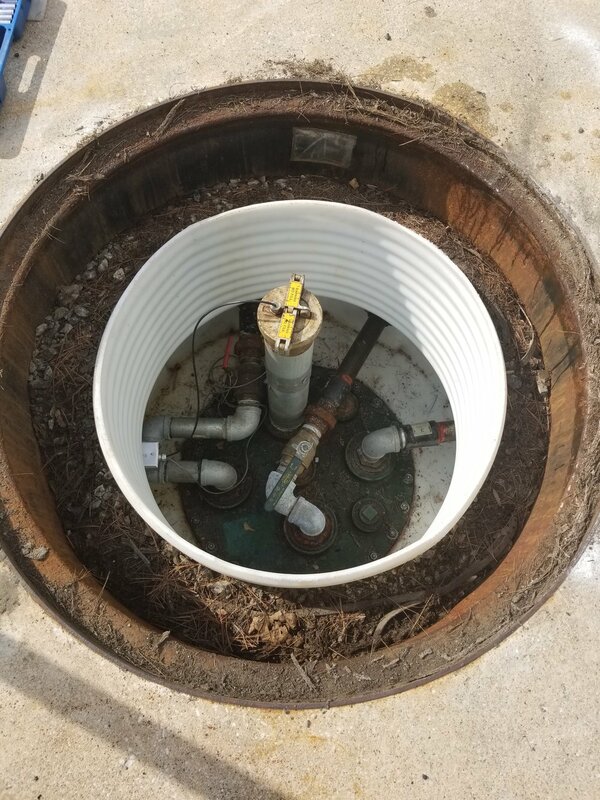 From complete tank replacement or a simple spill bucket installation, contact Northeast today. 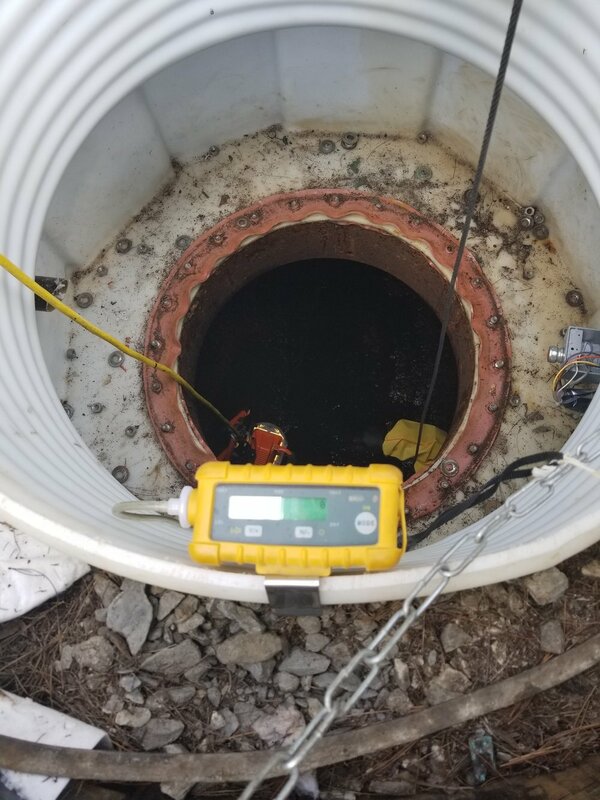 Northeast also specializes in Veeder-Root and Omntec electronic tank monitoring systems. 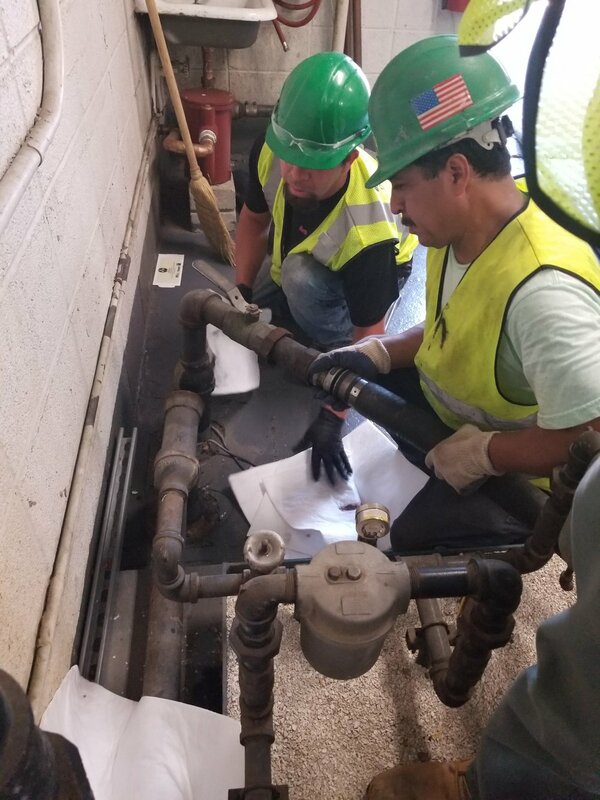 We'll even handle the permit process of those not-so-simple municipalities. 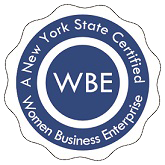 Westchester County Department of Health has increased their fines; are you in compliance?